Sam Margulies | Protect your children. Preserve your assets. If you are considering divorce, contact Sam. Sam Margulies, Ph.D., J.D., is one of the most experienced national divorce mediators in the United States and can help you protect your children and preserve your assets. 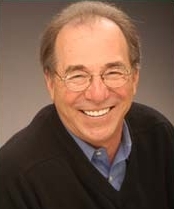 Since 1980 he has mediated close to 4,000 divorces at all income levels, from middle-class to affluent families. Read more of Sam’s bio here. If you have questions you’d like to ask Sam, contact him any time. You are under no obligation and he will be glad to answer your questions. Mediation is an informal process that helps divorcing couples negotiate resolutions to all the issues of a separation agreement including child related issues, support issues and the division of the marital property. 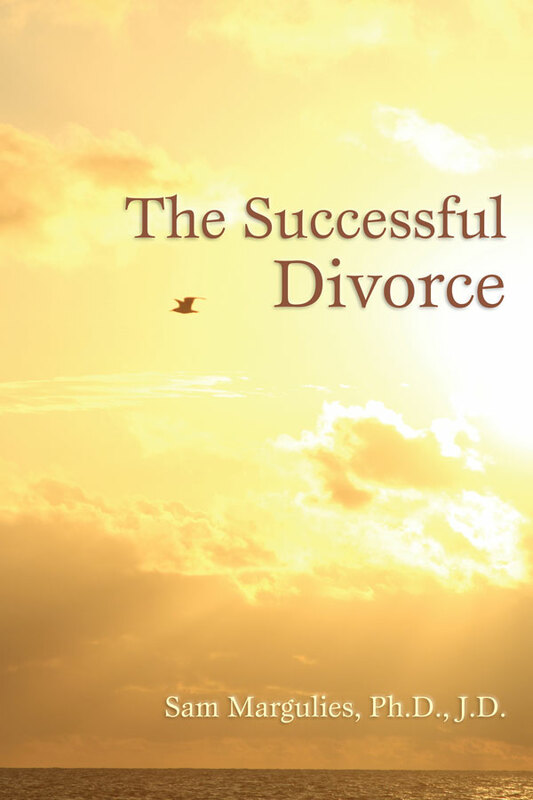 Many people still believe that divorce is a war to be won or lost. But it does not have to be adversarial. Learn more.